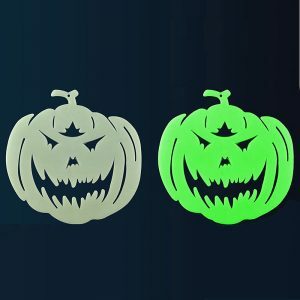 2017 Halloween is coming! As one of classic symbols of Halloween, pumpkin is indispensable. 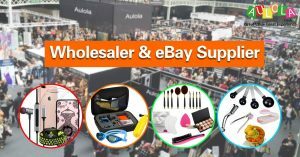 So here we will share some hot sale pumpkin decorations and costumes, and show you the average retail unite price in eBay & Amazon, wholesale price from Aulola. – Safe Pumpkin Lantern: Power by batteries, looks classic, LED cold light source safer than the traditional one. Each lantern 20CM/8ft diameter. – Durable LANTERN:The main body is made of high-grade rice paper, not easy to fade or tear up. – Eco-friendly: Powered by 2* AAA batteries (not included), low power consumption, durable so reusable. – Light Up Your Party: These adorable things will be the stars of your every party! – 10ft Halloween pumpkin string lights, with 16 LED Lights. 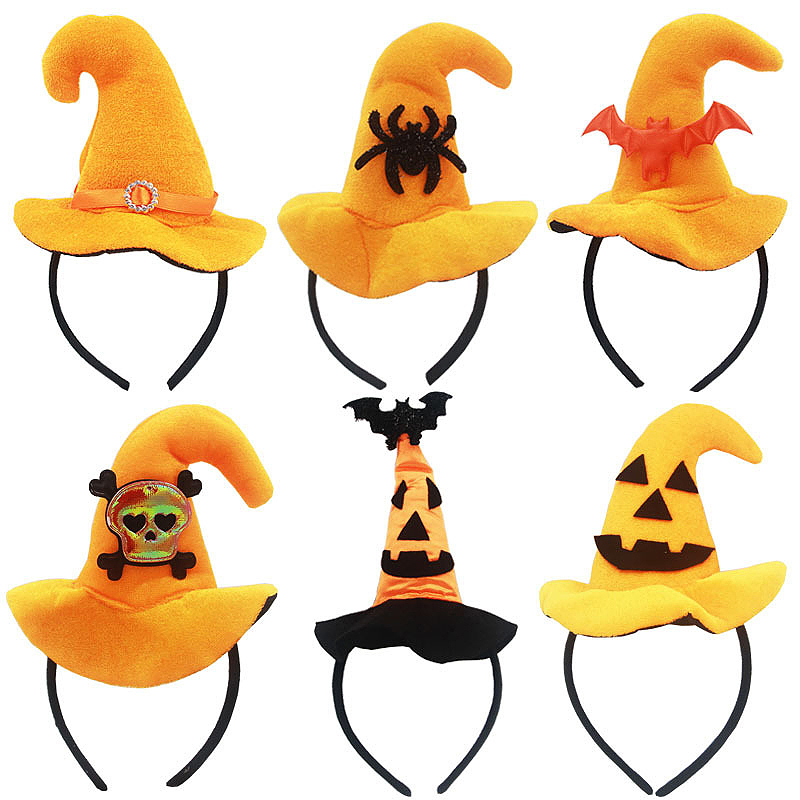 – Pumpkin made of high quality plastic and it will not deformation. High quality bendable wire – strand is easy to use. 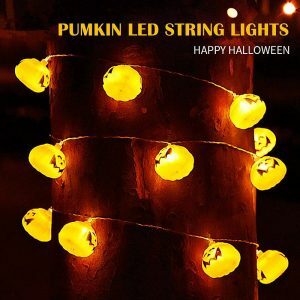 – Perfect decoration for Halloween parties, carnival, festival, celebration, banquets, bar, night party, etc. – Lightweight and portable, energy-saving and environmentally friendly, high brightness. – Push-Button Switch: Come with novelty button-style switches. There are three flash models: Flash quickly, middle flash and flash slowly. Built-in button battery. 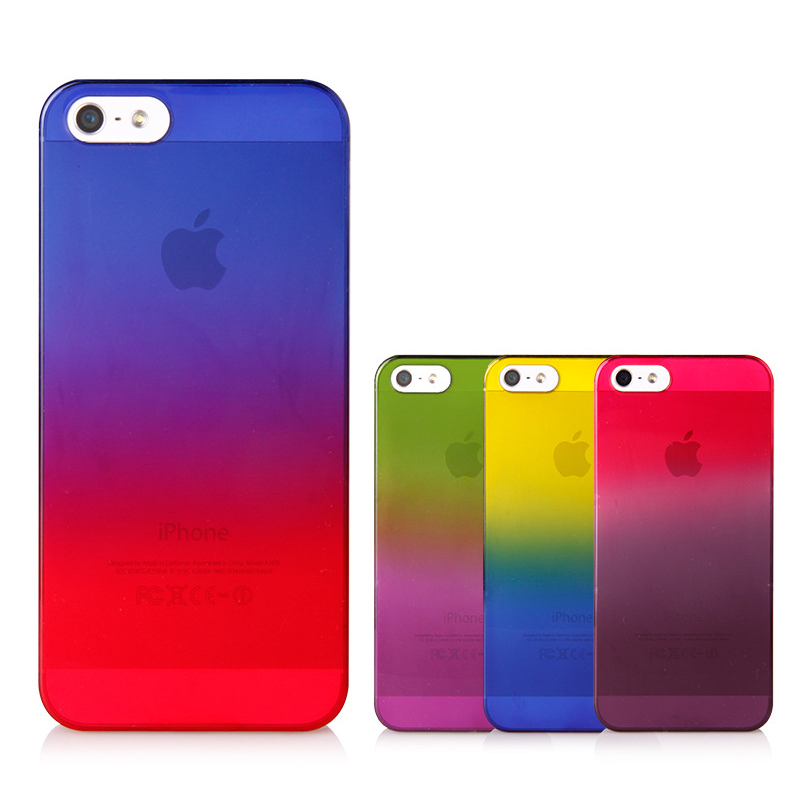 – Portable and Convenient:It design with suitable size. 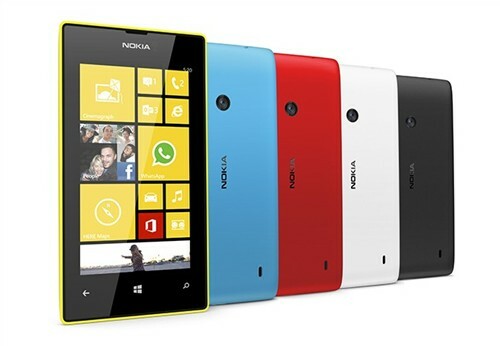 It is about 10.6 x 2.1 Inch. Easy to carry and suitable for adults and children. – Safe Quality: This flash stick is made of high quality, non-toxic, durable and environmental materials. – Variety Occasions: It can be used in many occasions. 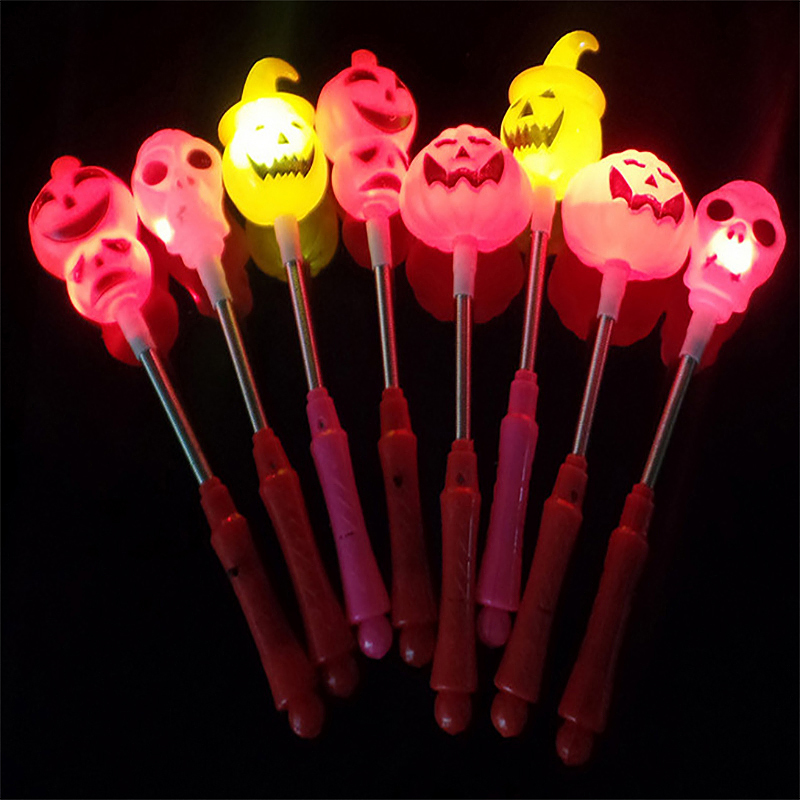 Both kids and adults can use them such as kids’ birthday party, Halloween carnival, indoor and outdoor activities, party supplies, etc. 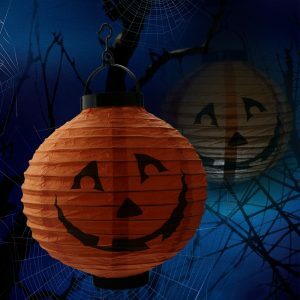 – Best Halloween Decorations: Classic fluorescent glow in the dark wall decals that creates a haunted look for the Halloween season; glows in the dark stickers for good visibility at night and in the dark. 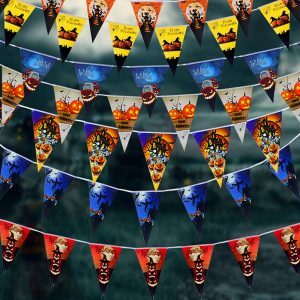 – Fun and Spooky: Perfect Halloween decor for homes, trick-or-treating locations, haunted houses, dances, bars and clubs, spooky attractions, trunk parties and much more; easy to mount. 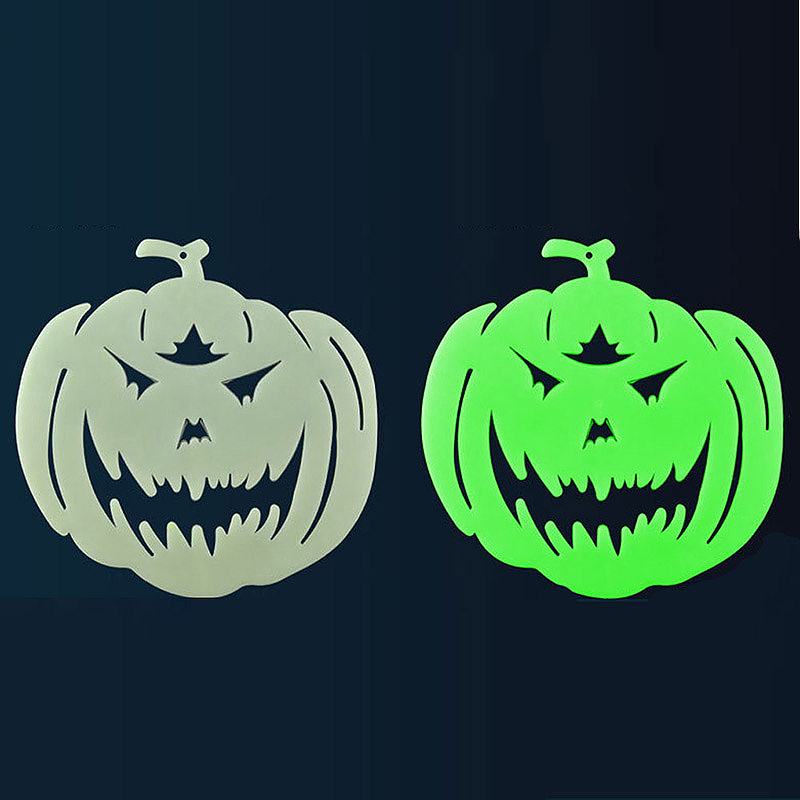 – Great Match: Luminous Stickers is a great match with other Halloween decorations, including Halloween spider decorations, light up pumpkins, ghost decorations, haunted house decor and more. – High Quality Design: This stickers festival decorations item is made from 100% safe plastic, BPA-free and non-toxic; durable and designed to be reusable, folds up for compact storage. 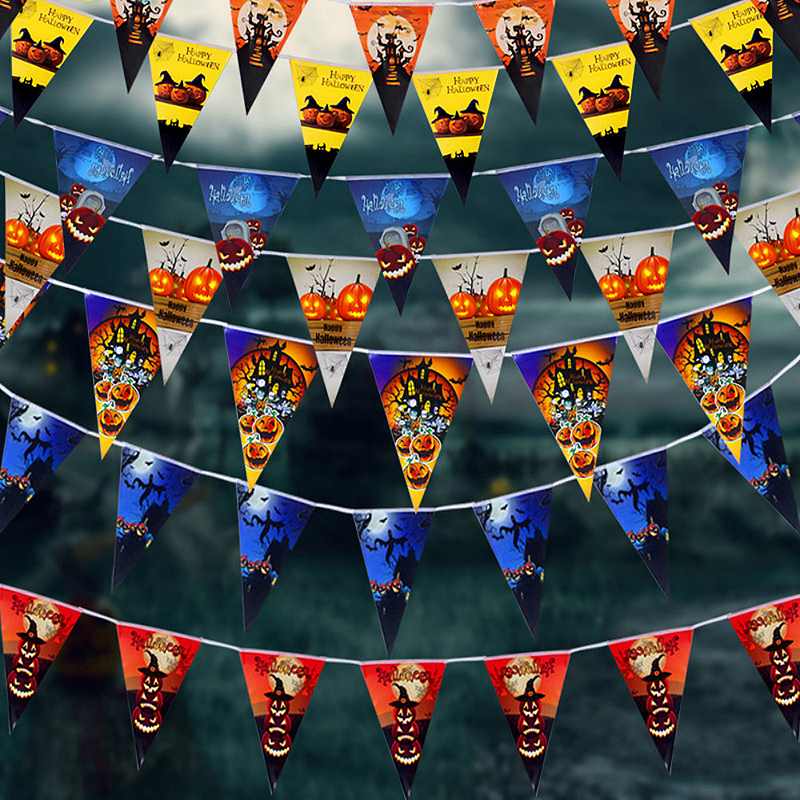 – Creative and fun Halloween props pattern highlight the Halloween festive atmosphere and liven up the party. – You can just paste it on the wall or hang it as great ornament. – Perfect decoration for Halloween party, bar, school, haunted house, etc. – Adoption of premium cardstock, the flag is not easy to break off. – Pumpkin bent pointed hat shape and simple design. – Headband is elastic that can perfectly fit for both adults and children. – Let you more attractive and comfortable to wear, no need to worry about messing your hair. – Ideal decoration for Halloween, cosplay, masquerade, parade, etc. – Soft, light and durable, easy to wear for boys or girls. – Great accessory for the coming Halloween. – Can be used to collect small toys, snacks, crayons or items of daily use. 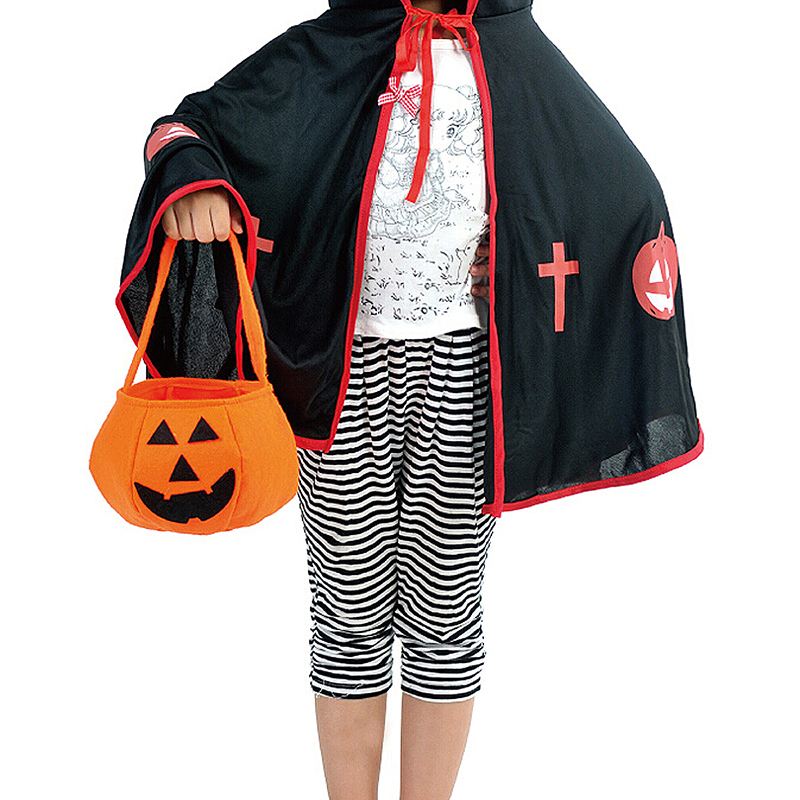 Perfect for kids to go outside when Halloween or at a costume party.